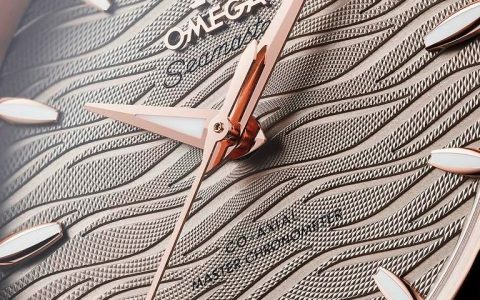 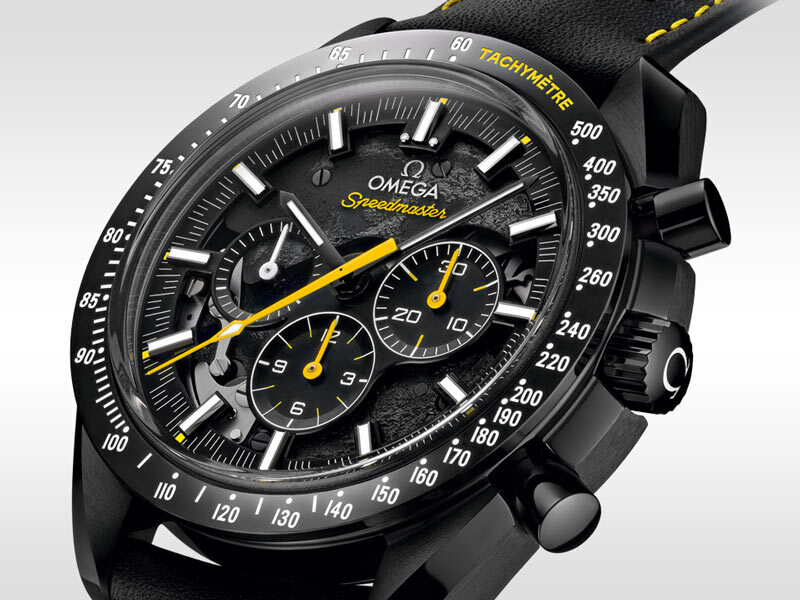 The chronograph hands are varnished yellow, while the watch’s tachymeter scale and crown are filled with white Super-LumiNova. 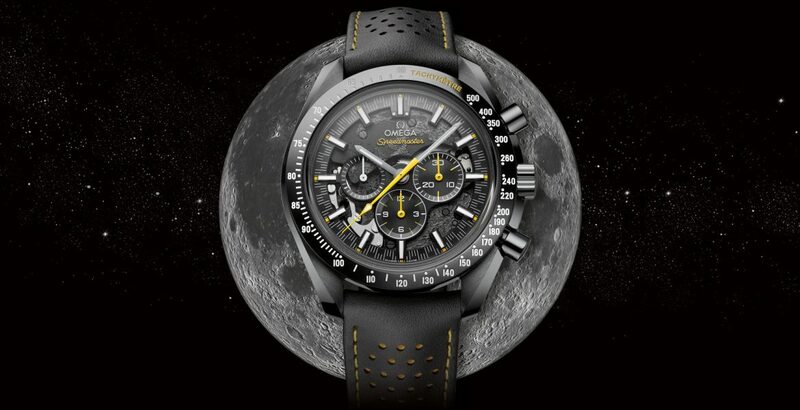 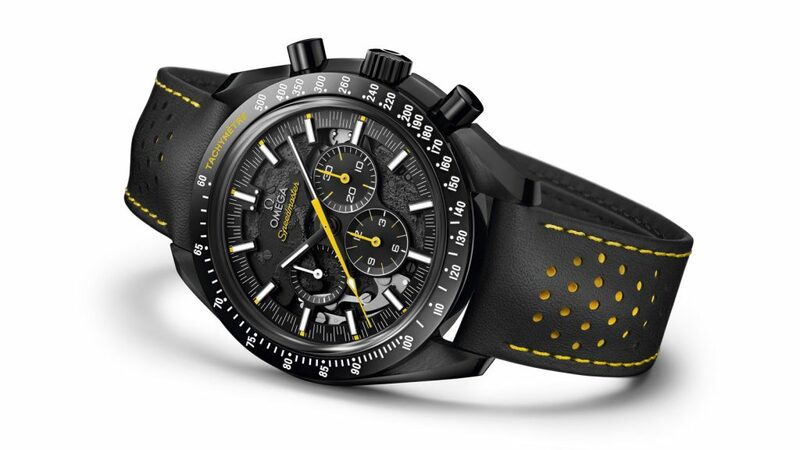 The Speedmaster and Tachymetre words also appear in yellow. 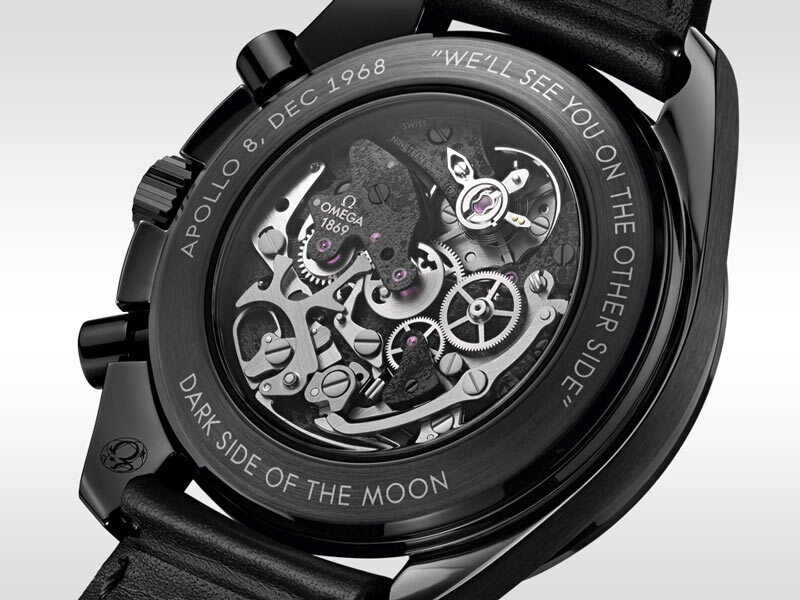 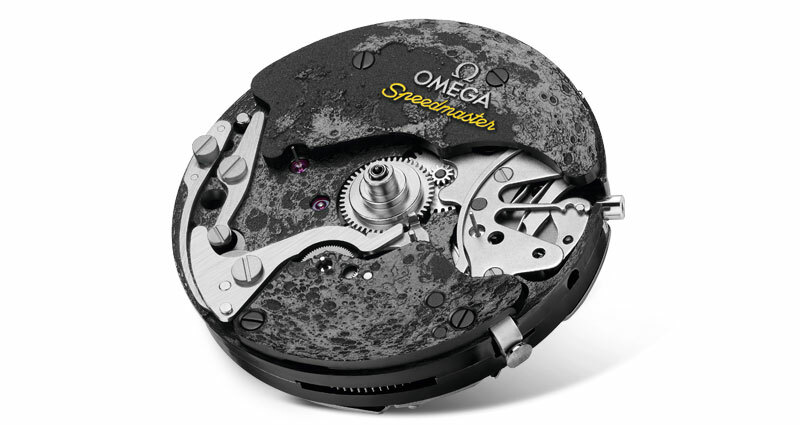 Around the transparent caseback, the words “WE’LL SEE YOU ON THE OTHER SIDE” reference Jim Lovell’s final words spoken to ground control just before Apollo 8 travelled to the far side of the moon. 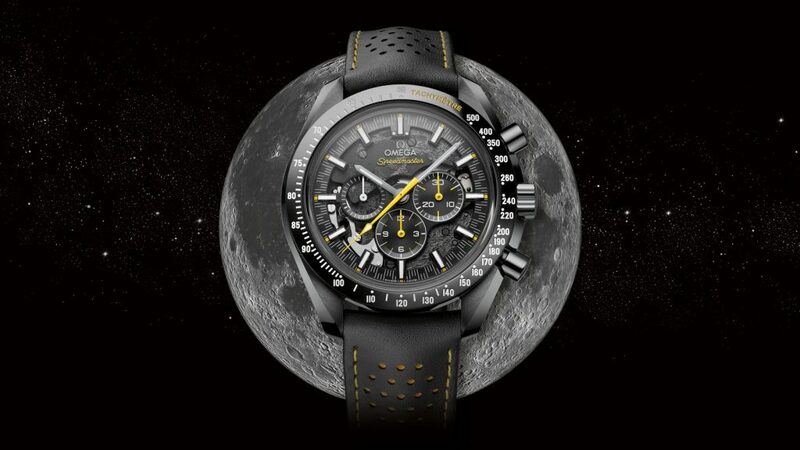 The case back delves into the dark side of the moon that only astronauts get to see. 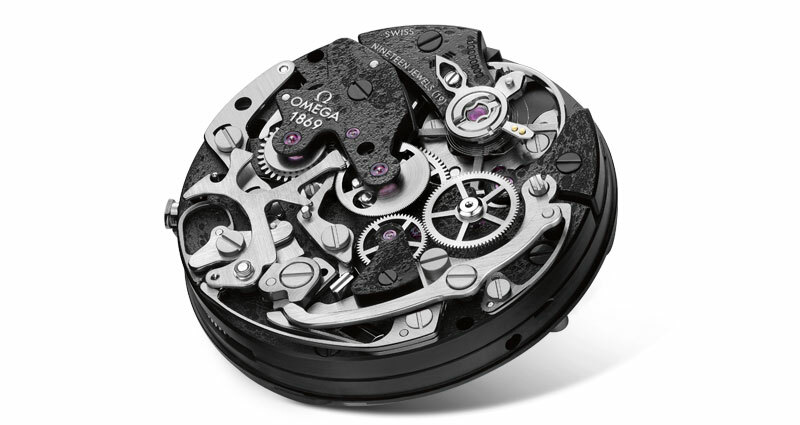 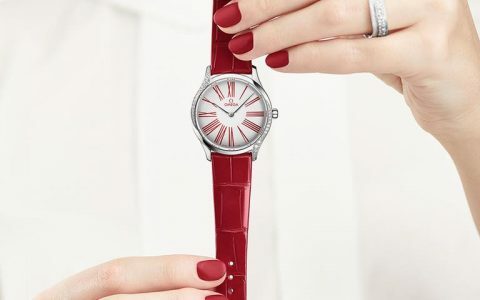 It’s also a perfect view of the Calibre 1869 inside.